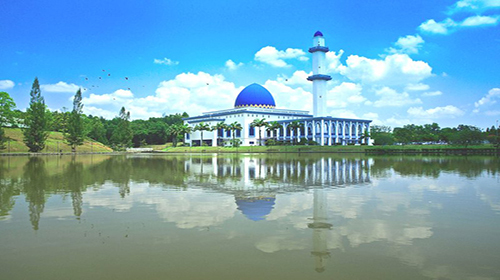 Putrajaya Campus, which is the main campus of Uniten University, located in Jalan IKRAM-UNITEN, 43000 Kajang, Selangor. 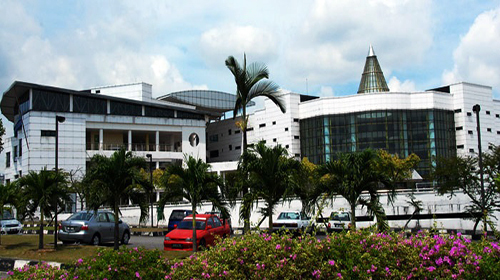 Sultan Haji Ahmad Shah Campus, also known as Uniten Muadzam Shah University, located in 26700 Bandar Muadzam Shah, Pahang. 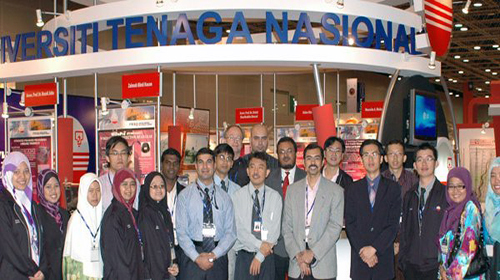 We help the students who are seeking admission in UNITEN University (Or any other University in Malaysia), in everything from the application process and visa application and documentation to arranging for their accommodation – and even arrange to pick up the students from the airport and all in FREE of charge. We make the students familiar with the life in Malaysia and in UNITEN University, with the help of our extended services that will make every student feel at home. In simple words, If you are looking to study in Malaysia, we will basically do everything needed that you don’t have to look anywhere else. For details about our services click here. To get started right now or for your inquiries or if you want to study in UNITEN University, visit our Online Malaysian Universities Application System (OMUAS) or fill out the Register form from the right side. Someone from our team will get in touch with you at the earliest and will take you through the entire process – clarifying all your doubts and answering all your queries. After registering with us you can log in and upload your required documents and that is the only thing you will have to do in this whole process, we will take care of the rest. High school, secondary or A-level with min. CGPA of 2 out of 4 or pass. For applying in engineering program pass marks in Math, Chemistry and physics in high school. Bachelor's degree with at least a CGPA of 2.75 out of 4 or equivalent in a related field of study. Any Bachelor's degree or equivalent with minimum CGPA of 2.4 out of 4 in a related field can be accepted subject to a minimum 5 years of working experience in a related field. A Master's degree with min. CGPA of 2.75 out of 4 or equivalent in a relevant field. Any Master's degree with minimum CGPA of 2 to 2.5 out of 4 in a relevant field can be accepted subject to a minimum 5 years of experience in a related field. What language qualification is required to get admission at UNITEN University? The University of Uniten has criteria of having English as a proficient language which is tested by TOFEL (a required test of English as a foreign language) or IELTS (which is a test of English administrative by International English Language Testing System). The Minimum marks required in the test for both examinations are given below in the table. NOTE: Failing to achieve the above mentioned language qualification disqualifies you from applying to Uniten University. 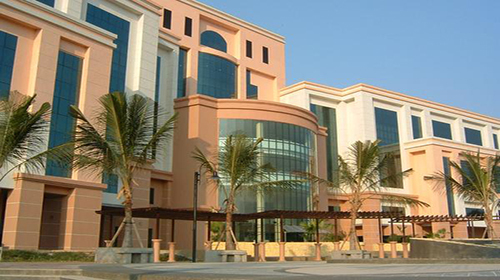 The list of documents for the purpose of admission to UNITEN University, are provided on here. The on-campus apartments are comfortable and available for over 3,800 students and the apartments include a separate small space for married students as well. There are two campuses of UNITEN and in the Putrajaya campus there are more than one types of rooms available whereas in Sultan Haji Ahmed Shah campus you will only get sharing rooms. 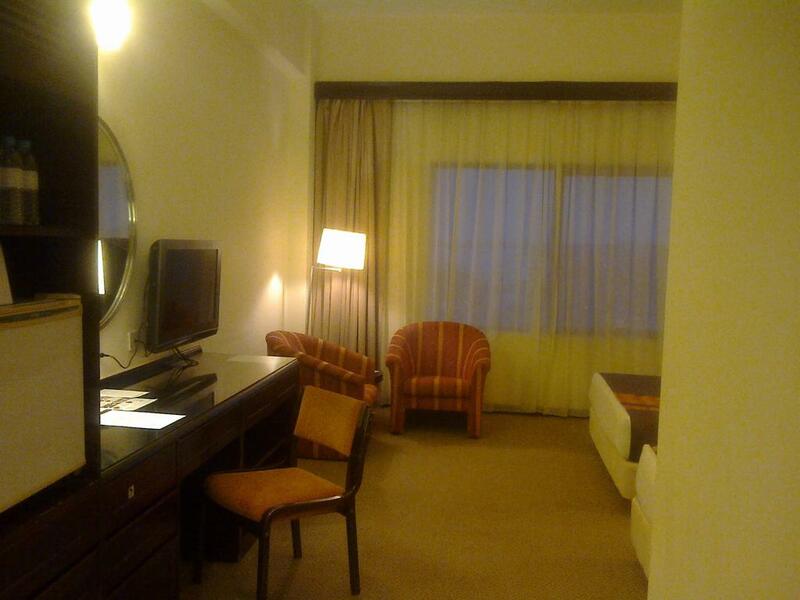 Price: all prices are in Malaysian Ringgit per month one student and its depending on the room size and facilities provided. 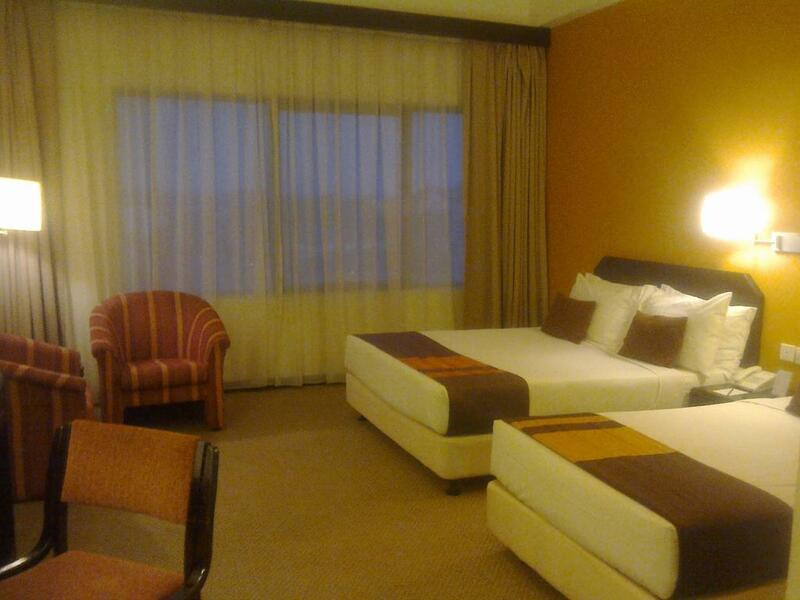 The rooms are lent to students on single or twin sharing basis. Upon check-in to the accommodation students are required to pay 2-month deposit and 1-month rental with respective cover charges. Deposit: deposit for each types of accommodation is 2 times of rental, for example if your rental is RM 500 per month, your deposit will be RM 1000 which is refundable when you want to vacant the room or apartment. What is the procedure to get accommodation? 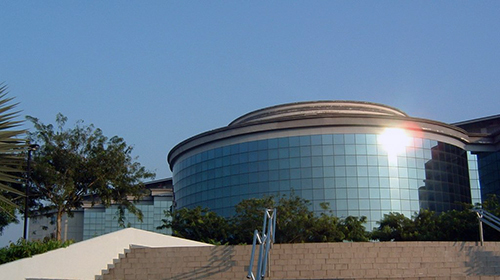 Step 5 – We will process your accommodation as per your preference. Note: Accommodation arrangements are made for only those students who get an acceptance letter and a valid visa under our group. Library to meet the needs of students. The Recreational and Sports Section is focused in offering the students with chances to be involved with recreational courses, horseback riding, as well as adventure programmes, social sports, swimming classes, and state, national and international level University sport competitions. Health and medical check ups. 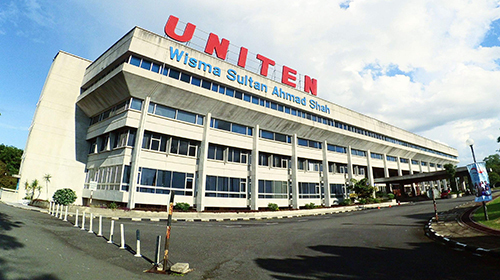 UNITEN University offers a wide range of programs for the students to choose from. In the following tables, we have listed their available programs along with the tuition fees. تقع جامعة يونيتن في ماليزيا و توفر تخصصات دراسية عديدة مثل الهندسة , التكنولوجيا و البرامج الأكاديمية. الأهتمام الأولي للجامعة هو تقديم مهندسين اخصاء على مستوى عالمي , عباقرة في هندسة المعلومات و التكنولوجيا , و افضل مدراء الأعمال. المنهج التعليمي في جامعة يونيتن غير محدود بتقديم المعرفة فقط و تخريج منافسين محترفين, بل لديها خطط واسعة في تطوير مهارات الطلاب لجعلهم محترفين في عددة نواحي ثقافية , مهنية و عملية. جامعة يونيتين هي جامعة خاصة تندرج ضمن جامعة تيناجا ناشونال بيرهاد المصنفة ضمن الجامعات الحكومية. تُعتبر جامعة يونتين جديدة ضمن الجامعات الماليزية و لكنها تعمل على اخذ مكانها بين الجامعات الماليزية بشكل سريع و مهني. تطوير و بناء البنى التحتية للجامعة مدعوم من قبل شركة تيناجا نشاونال ماليزيا , مما يقوم بتسريع عملية تطوير جامعة يونيتن.